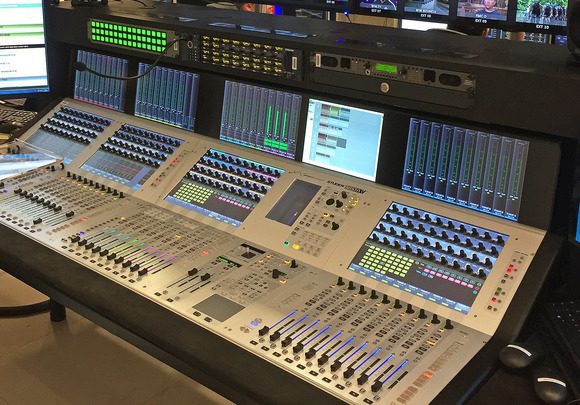 Provide extraordinary audio from multiple live performance stages, filling the streets of NYC with sound, while broadcasting to over 1 billion viewers, in a range of weather conditions. Maryland Sound International selected JBL VerTec and VTX Line Arrays and CSX Loudspeakers, along with Crown Amplifiers and Studer Vista 5 Mixing Consoles to deliver a premium audio solution in this demanding scenario. The New Year’s Eve Celebration and Ball Drop in Times Square is a tradition with a 100+ year history. 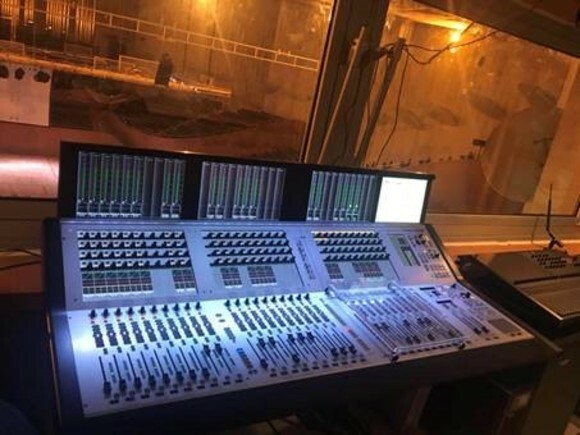 Maryland Sound International has been at the control station for over 20 years providing a premium solution through cold wind, rain, snow, confetti and unbelievable crowds. They’re prepared to bring the ball down at midnight no matter what gets thrown at them. The complex scale of this event isn’t out of the ordinary for this crew who has standout events like presidential inaugurations on their resume. What is unique with this event is while they are simultaneously weathering the elements and providing live reinforcement to multiple stages, they are also broadcasting to over 1 billion people. The latter dictates so much of the approach, even more than the on-site logistics, especially in such a busy, chaotic and tightly regulated space. 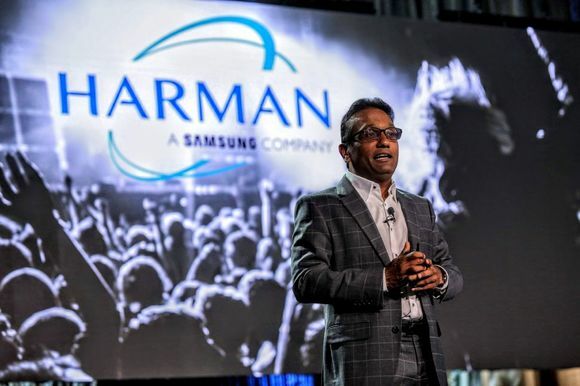 MSI selected a range of HARMAN Professional products to get the job done. JBL Professional VerTec and VTX Line Arrays and CSX Loudspeakers handle the bulk of the coverage and are deployed on the signature Maryland Sound towers, providing multiple fly points to get sound around city corners in an incredibly small footprint. Crown Amplifiers are networked throughout and live in the base of each tower, allowing configuration, monitoring and control remotely using JBL Performance Manager configuration software. The signal chain itself is impressive. In short, it is an incredibly well deployed Dante audio network starting from the control tower, located between West 43rd and 44th streets, the network goes out overhead in two directions to the first set of towers, and then it continues onto each tower up to the 47th street end of the square and then loops back through the towers on the opposite side of the street. This helps to minimize the effect that a broken cable or loss of power could have on any one location. The control tower handles all of the system monitoring, control and configuration, along with directing all of the audio traffic coming and going and providing key mixes to the PA system, broadcast trucks, and any other destination that needs feeding. The primary mix is handled by a Studer Vista 5 Mixing Console. The sound in each zone is orchestrated meticulously. Most of the hangs consists of two flown JBL VerTec VT 4880 Subwoofers with four VerTec 4889 3-way Line Array elements below. The 4880 is a dual 18” box, and the 4889 has two dual voice coil woofers, four dual voice coil 8” mid-range drivers, and three 1 ½” throat diameter high frequency compression drivers in each box.